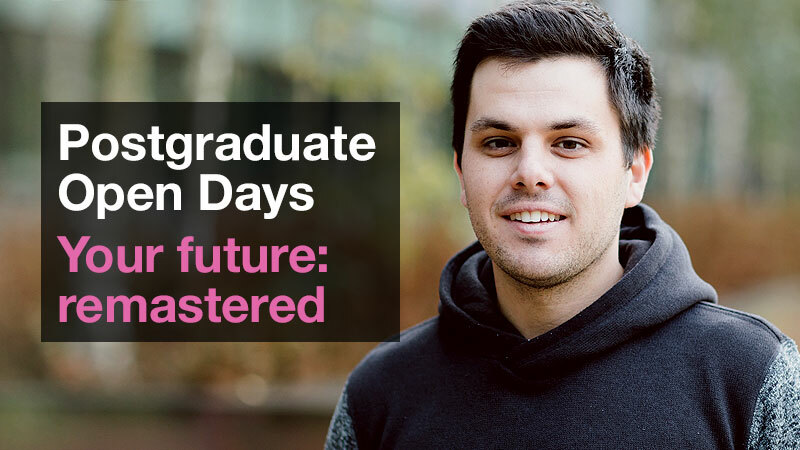 An open day is one of the best ways to get a sense of what life is like at Brookes. attend talks on finance, accommodation and student life. Hopefully you’ll also have time to visit the city centre too, which has great shops, restaurants, cafes and bars, along with all the beautiful architecture. Our next open day is Saturday 29 June 2019 at 9:00 a.m. - 4:00 p.m.
Booking for our open days normally begins around six weeks prior to the event. If you'd like to register your interest, we’ll send you an email to let you know when booking opens so that you can secure your place. Please register on our registration page. If you would like to visit us sooner, why not book a campus tour? 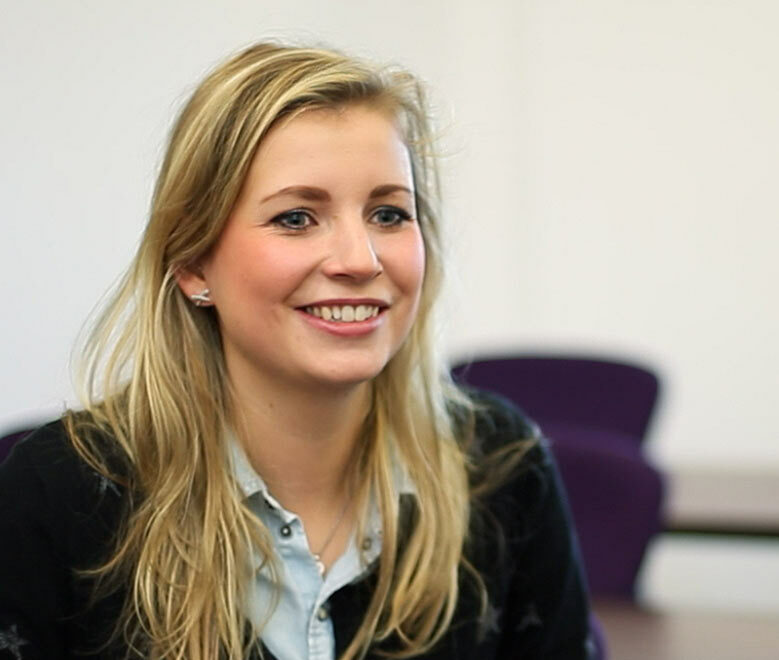 "I was won over by the lecturers on Open Day; they are kind and passionate about what they do."